StingRay Industrial Parts Washers can be configured to fit the parts cleaning needs in most heavy duty industrial cleaning applications. Configure a parts washer to build your custom solution. 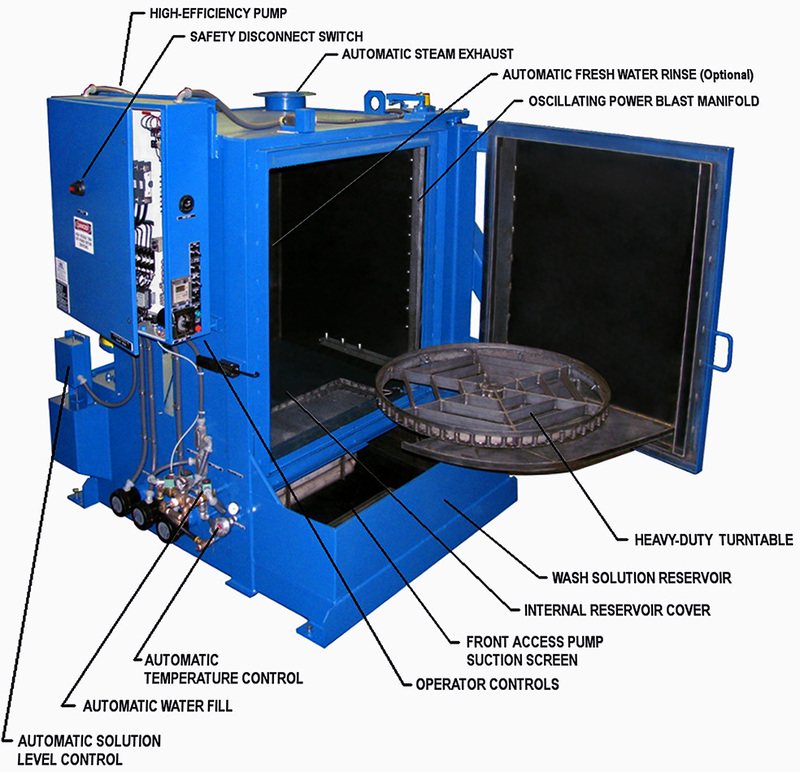 Over 100 engineered options are available to configure the industrial parts washer to your industrial cleaning tasks. 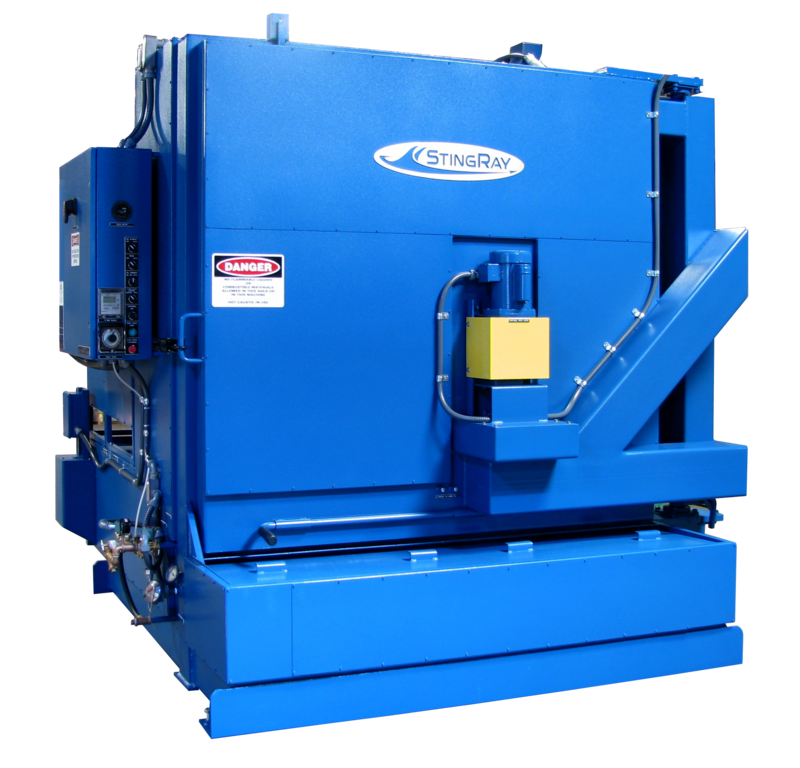 17 washer models with part load capacities from 1000 pounds to 60,000 pounds and work area turntable diameters from 30 inch to 152 inches make the StingRay industrial parts washer highly adaptable. 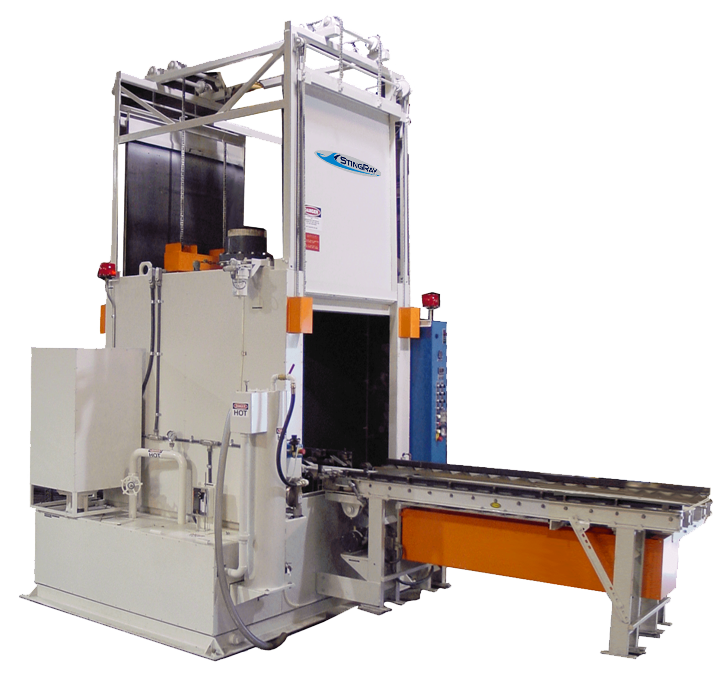 The pre-engineered options and configuration capability of StingRay Parts Washers for industrial cleaning makes a custom parts washer available at a fraction of the cost of designed from the ground up machinery. Contact us for information on your parts cleaning needs.